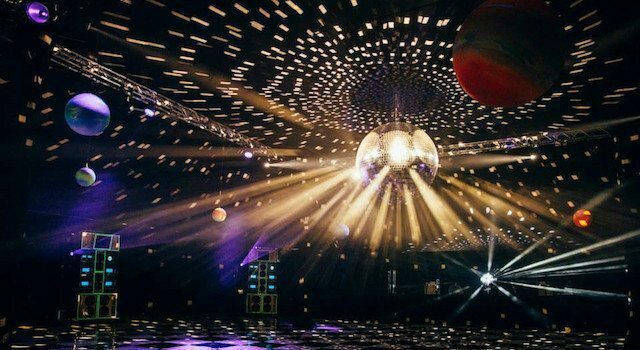 Since night clubs are all about the music experience, it’s surprising that more time has not be spent on evolving the fundamentals of sound. While loudspeakers, speaker placement, and the quality of bass has improved dramatically over the years, the stereo format still remains king. With Native Instruments’ new Stems idea taking off, has the time finally come to explore new sonic territory? Dolby thinks so, which is why they are rolling out Dolby Atmos (multi-dimensional sound) in clubs. 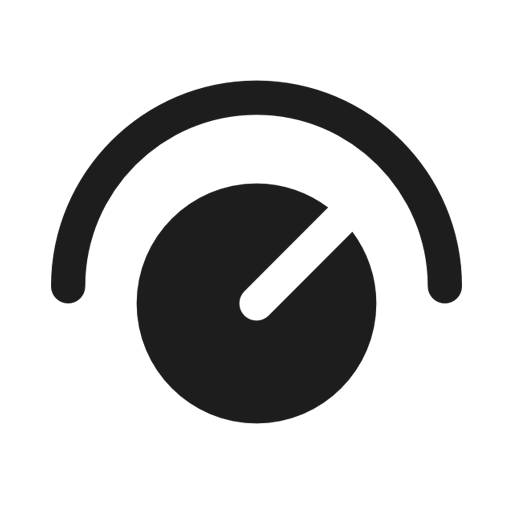 Producers can put a dimensional “Panner Plug-in” directly on their tracks and design where the sound should be placed, or move it around on multiple axes. 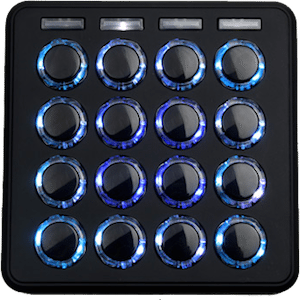 There is a Dolby-designed DJ software that plays back these special files and allows DJs to isolate and move parts around the room in real time. 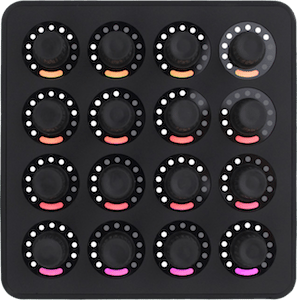 This software is compatible with Pioneer CDJ-2000 NXS and DJM-2000NXS mixers – so DJs can play songs on a familiar control surface. All mixing, panning, and effects are done internally, in the computer. There will probably be a series of shows featuring this new technology with artists that have begun mixing their material in the format. Plug-ins placed in the mix record metadata for movement and position. In theory, the magical part is that the mix always sounds consistent from studio to club – regardless of size – thanks to clever spacial algorithms that can make sure the position and loudness of all objects stay constant. It’s important to consider that this represents a fundamental shift in thinking around music delivery. 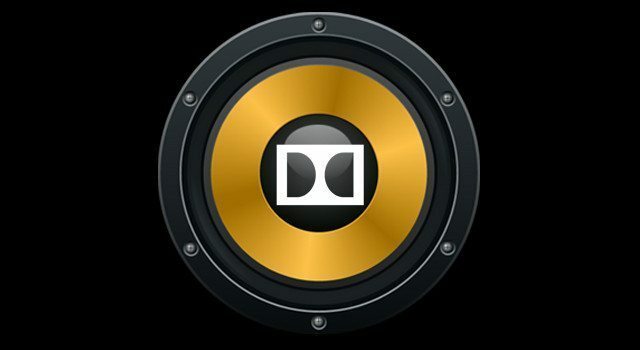 Producers would no longer be mixing music down to a stereo image, but instead placing objects in the room, with Dolby processors rendering the final results. Why Build Dolby Atmos For Nightclubs? Dolby is hoping that this Atmos experience will provide a richer creative pallets for producers and a more dynamic live experience for club-goers. With sounds coming from all directions, it should be a more immersive and exciting experience. With many clubs still running in mono, and most patrons in various states of alteration, we can’t help but wonder: will anyone even notice it’s in Atmos? 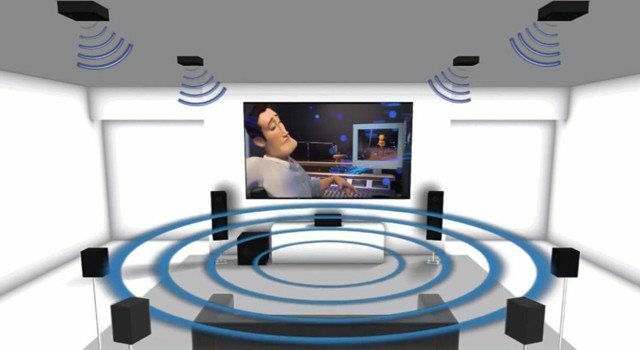 What is Dolby Atmos, and how is it different from Surround Sound? 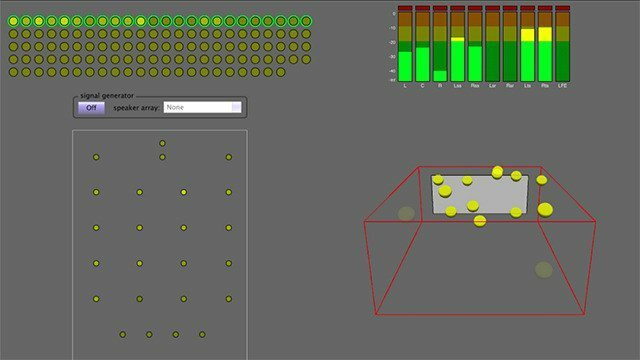 In short, Atmos is a multi-dimensional format that allows film creators (and soon, music producers) to place objects anywhere in the room – including above the listener. This format can be translated to any other sized room, including small or big clubs. They do this with sophisticated software, hardware, and custom speaker installations that cover the entire room. 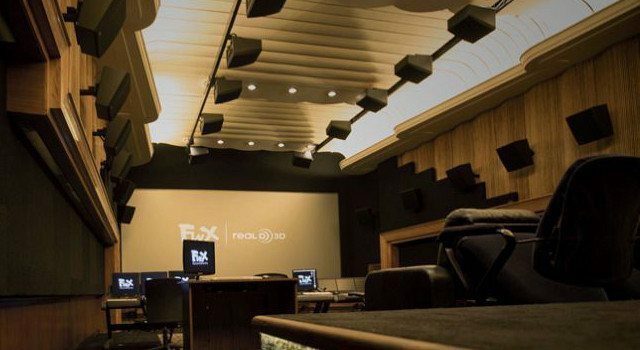 With a Dolby Atmos-enabled room, you can hear parts not only separated (like the vocals coming from just overhead) but in theory you can also hear parts moving around the sound space (hi-hats could rotate around the room). There are already many notable albums that have been mixed in Atmos and can be played back at home on Blu-ray including Roger Watters: The Wall – but this is their first foray into dance music technology. 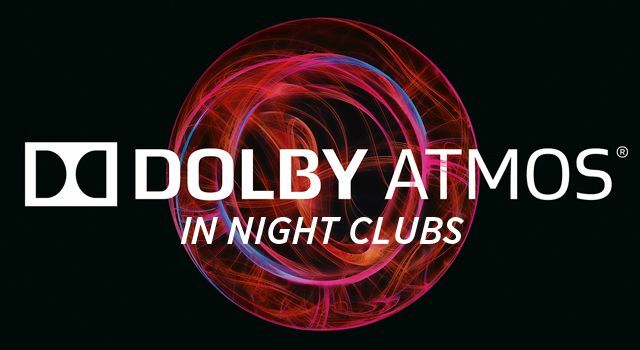 A new update (12/3/15) on this story from Dolby – they’re launching a new residency of the Atmos technology in the prestigious Ministry Of Sound nightclub in London. The series will kick off January 23, 2016 with drum and bass label Hospital Records at the helm. The Atmos system will be installed in The Box, the main room at Ministry of Sound (look for Atmos events on the official MoS website), and will continue to be used throughout 2016 for a series of shows from top dance music labels. 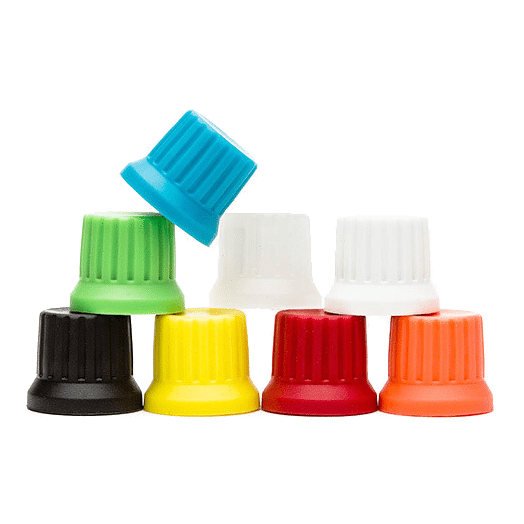 If successful and adopted, this would create a completely new language of mixing that would need to be developed and evolve in its own direction. For example, techno produced for Atmos might become something completely different as the fundamental elements can take on such different sonic roles. One idea: the kick and bass have fundamentally always shared the same speakers with synths, putting limitations on which sounds could occupy the lowest frequency range. Now, with dozens of speakers backing up the standard club system, a producer can (theoretically) be more generous with his musical palette and frequency spectrum. 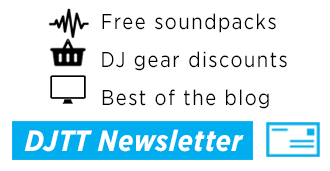 Ultimately this is very audacious undertaking, and it remains to be seen if all the required elements (clubs/DJs/music/promoters) line up, but we are excited to see any new experiments in sound that push the boundaries of Dance Music Technology.